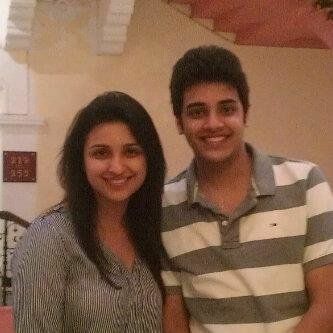 Parineeti Chopra was born on 22nd Oct 1988 in Ambala, Haryana, India. Parineeti initially wanted to be a investment banker, she has three degree in finance, business and economics from Manchester Business School in England. 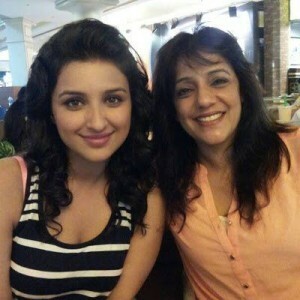 She made her film debut with Ladies vs Ricky Bahl in 2011 in a small role. Her father Pawan Chopra is a businessman & supplier to Indian Army. 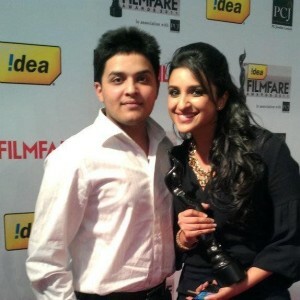 Pawan Chopra is very strict man and was little orthodox about live in relationship. Bollywood celebrities Meera Chopra, Priyanka Chopra and Barbie Handa are her cousins. She considers Priyanka Chopra as an inspiration for her. 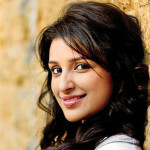 It was on her suggestion that Parineeti developed interest in films. 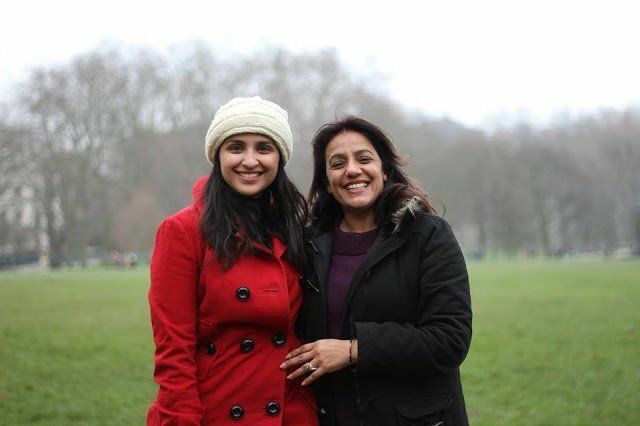 “In our family, people have no idea of what scripts to choose. So the only person from whom I can take an idea is Priyanka” Parineeti said. 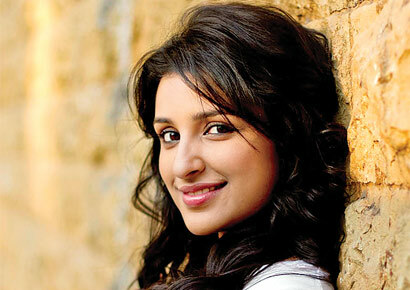 Parineeti is a trained singer and dreams about becoming a playback singer.